The psychological and the emotional implications of stress are no secret. The psychological and the emotional implications of stress are no secret. But little attention is paid to the physical health effects our stressful lives cause. The stress can increase blood pressure, blood sugar levels, sugar cravings, and unhealthy cholesterol. It can reduce your body's ability to detoxify itself, to form new bone tissue, to digest food, to reproduce, to sleep, and also to properly repair wounds. Through improved nutrition, stress management and targeted nutritional supplements, we can help our bodies overcome the negative effects of stress. 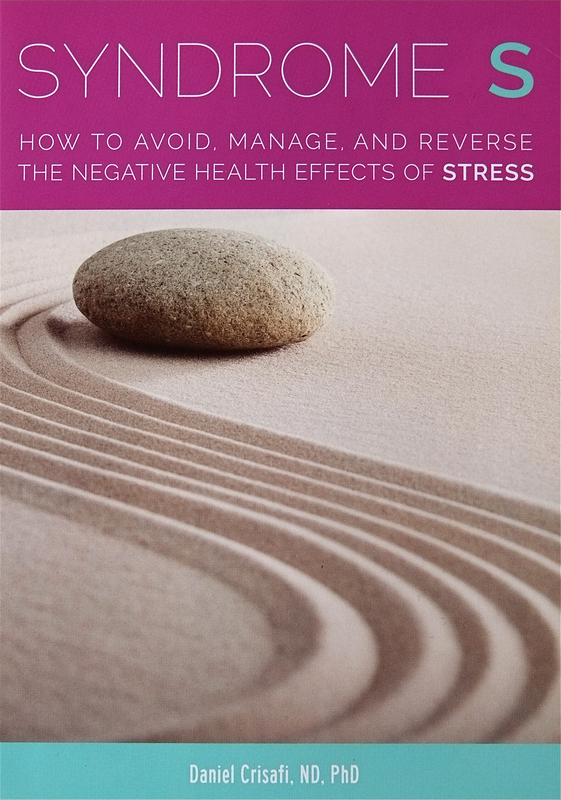 By sharing his patients' individual stories, leading natural health expert Dr. Daniel Crisafi demonstrates how damaging chronic stress can be. You may not be able to control the amount of stress you experience, but with Dr. Crisafi's guidance, you can learn to live a healthy and happy life in spite of stress!